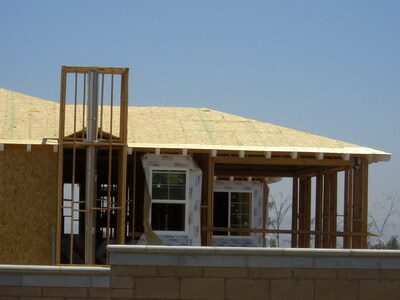 What are the different components of a roof? 1) Decking – The base of the roof, it is usually made of wood. 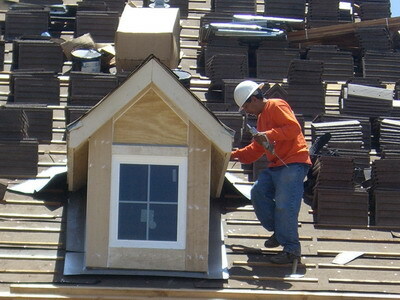 3) Shingles – These go on top of the felt paper and provide the outer protection of the roof from the elements. They also enhance the roof's appearance. Cost and quality vary widely by manufacturer, so check around. Get a rough estimate of cost before you choose. 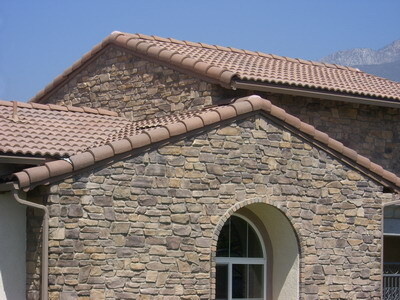 4) Shingle cap – This goes along the peak of the roof and enhances its look. 5) Water Shield or leak barrier – This is very important for keeping water out and is usually located at junctions or crevasses in the roof, as well as all along the edge to a distance of six feet. It's also used around anything that penetrates the roof, such as a vent. 6) Starter strips are installed along the edges of the roof to stop both wind and water from getting in. 8) Warranty – While not part of the physical roof, this element is critical to maintaining its integrity. The best are those that come with a no dollar limit. When all the components fit together properly the roof works best. Buying the different elements from a single company insures compatibility and usually increases the time of the warranty. How many of these elements are used during a roof replacement? How many for roof repair? During roof replacement all of these elements will be used. 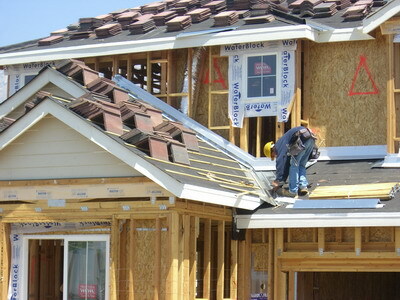 During roof repair one or more may be changed depending on need. What else is important for a roof? Believe it or not, installation is just as important as the materials used. So make sure you use a certified roofer who has won awards. Some 70% of roofing companies are out of business within the first three years, so make sure to choose a veteran company with experience. Also make sure to check the references. What is the most popular form of roofing? Asphalt shingles are far and away the most popular form of roofing accounting for some 75% of installed roofs. In contrast, the newer metal roofing consists of only 7% of installed roofs. Prices vary widely depending on types of material used and the size of your roof – but a typical job can easily cost between $5,000 – $20,000. Make sure you get an estimate from one or more contractors.